Connect with us before, during, and after the conference here on Facebook, Twitter, and LinkedIn. Now that you&apos;re here, take a look around for a genuine Salt Lake experience. 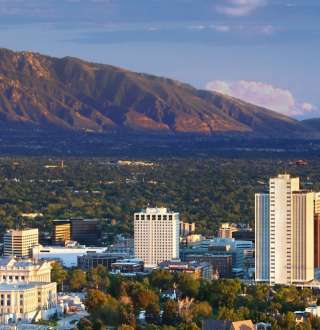 You&apos;ll find all the Salt Lake City information you need for your stay here. You might find so many fun things to do that you&apos;ll need to add a day or two to your stay to get it all in!